it defines who we are. ARBORMETRICS specializes in combining the power and expertise of our people, software and hardware into mobile workforce solutions that streamline your vegetation management program. 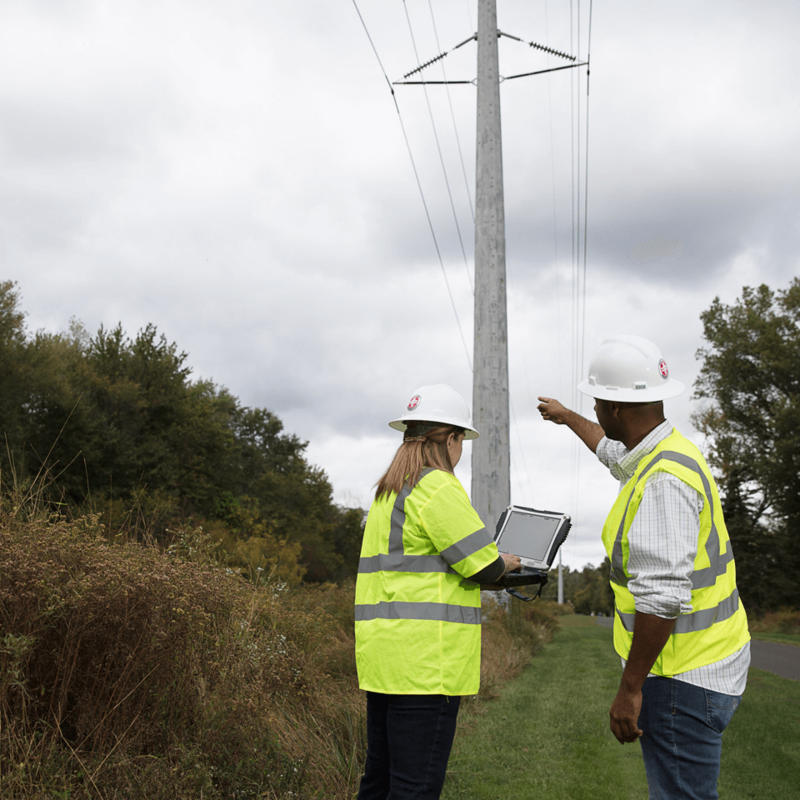 Our proven expertise, our carefully selected workforce and our proprietary ARBORLINE technology, can help you achieve your program goals safely and efficiently. ARBORLINE is a utility application from ARBORMETRICS, designed by arborists for arborists. ARBORLINE takes the guesswork out of vegetation management. As a service provider, we are acutely aware that our people are our greatest asset and the service they consistently deliver is how we earn your business. We only hire and invest in the best and we draw on the diversity and expertise of our work force to help every single person achieve their full potential. OUR PEOPLE are the reason ARBORMETRICS® stands out in the field. management, we are solely focused on your success. I am writing to tell you how much we appreciate the outstanding work your employees provided during the aftermath of Hurricane Nate. Your ability to be flexible allows us to serve our customers in the most efficient manner. Your team truly exhibited customer service and we appreciate it. We could not have successfully restored power so quickly without your assistance. Safety comes first at ARBORMETRICS for our employees and at all our client sites.